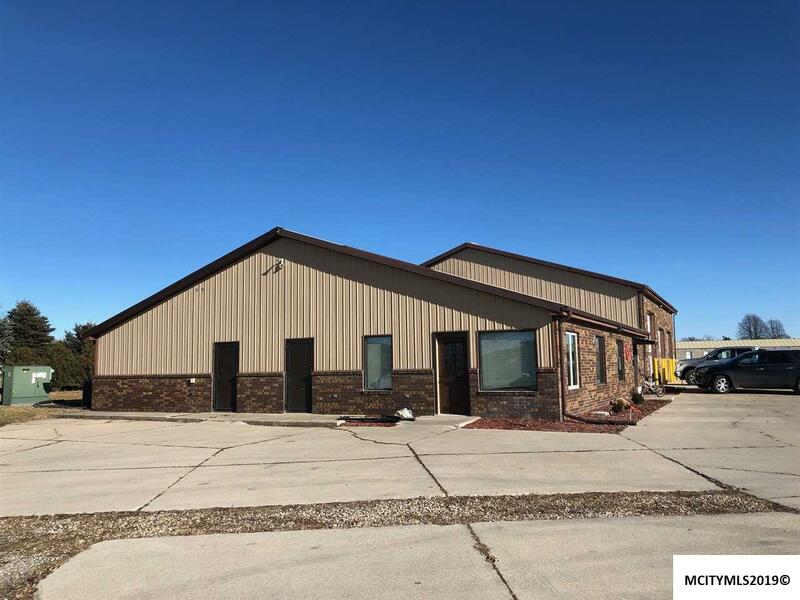 EXCELLENT BUSINESS OR INVESTMENT OPPORTUNITY! 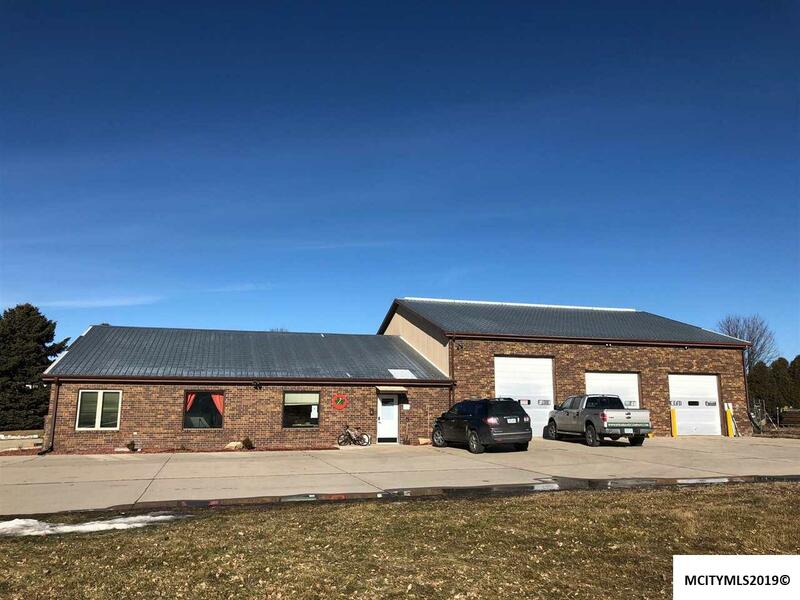 On nearly 2.5 acres, this property has a 2808 sq ft building with offices, storage rooms, breakroom, conference area, and bathroom. Another room is plumbed for a bath. 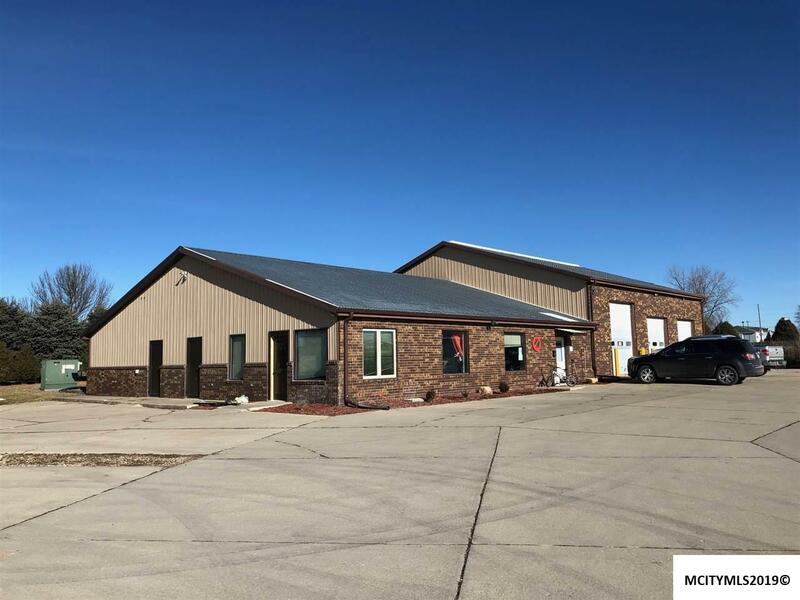 An adjoining 2808 sq ft clear span building which includes 2 10'doors and 1 12' overhead door. 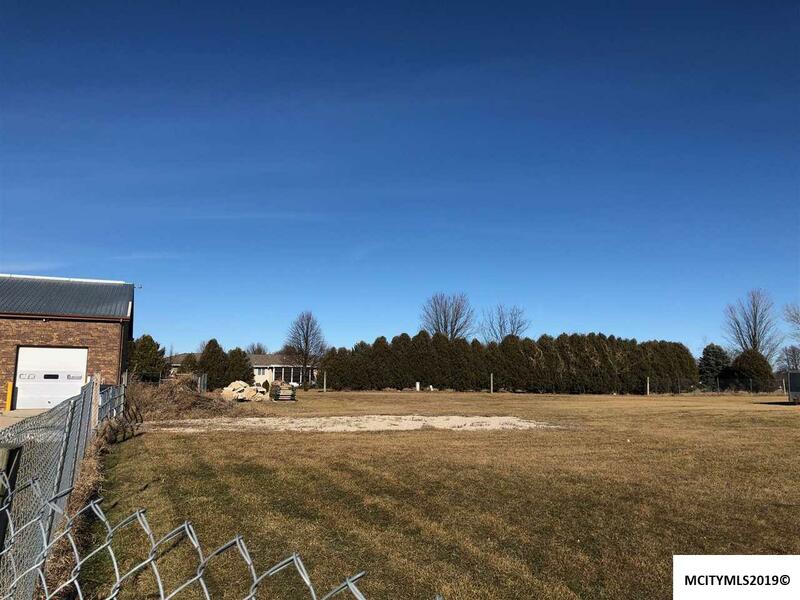 Plenty of room to expand or use the fenced in sales yard for other purposes. Located right off of Highway 18 and Interstate 35. Call a Realtor today before this one slips away. Listing provided courtesy of Ben Schmitt of Mcquaid Agency.